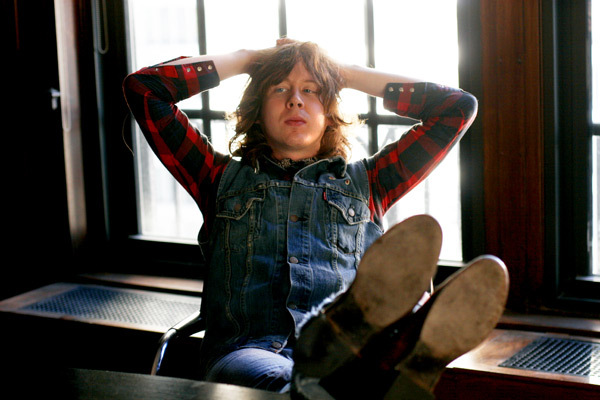 Ben Kweller's got a new label, The Noise Company, and he's got a new album out on that label, Go Fly a Kite. But with great control over your art comes great responsibility towards your fans. Kweller is looking to fulfill that responsibility when he goes out on tour starting in March with Sleeper Agent and The Dig. All three will hit up Irving Plaza in New York City on March 24; the full schedule is below.